SHOOT would like to wish former England international midfielder Michael Carrick many happy returns as he celebrates his 37th birthday this evening. The Manchester United legend, who joined The Red Devils back in July 2006 following his move from Tottenham Hotspur, went on to make 464 appearances in all competitions for United, scoring 24 goals. 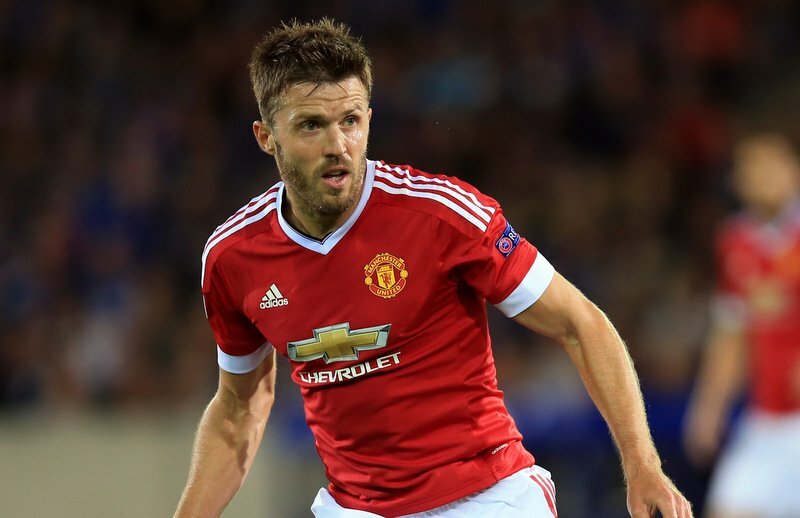 Sixteenth on the list of most appearances of all-time for the Premier League giants, Carrick won a mighty 18 honours during his 12 years at Old Trafford – lifting five Premier League titles, three League Cups, the FA Cup, the UEFA Champions League, the UEFA Europa League, the FIFA Club World Cup and six FA Community Shields. Last May, the midfielder was awarded a testimonial match at Old Trafford after 11 years service to the club, before he was appointed club captain ahead of the 2017-18 season following Wayne Rooney’s transfer back to Everton last summer. The central midfielder retired from professional football at the end of the previous campaign after revealing he had been battling an irregular heart rhythm in late 2017, which required a medical procedure and kept him on the sidelines for a number of months. 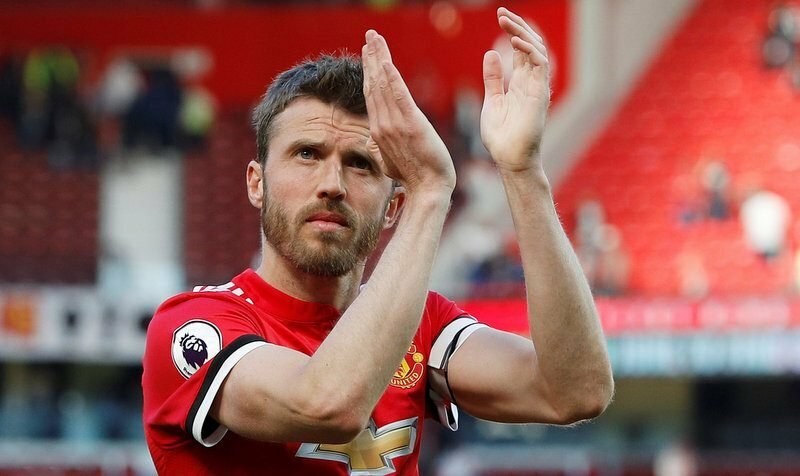 Upon hanging up his boots this summer, Carrick accepted an offer to join Jose Mourinho’s first-team coaching staff ahead of the 2018-19 season. So, although the Red Devils legend is not leaving Old Trafford for good just yet, SHOOT is celebrating the midfielder’s birthday by putting together five of his most defining moments of his Manchester United Career in Pictures. Enjoy!